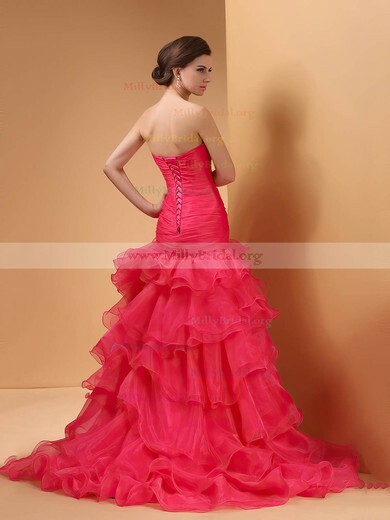 Red is not always the colour to suit for a charming lady with hot figure. It can also symbolize power and enthusiasm. 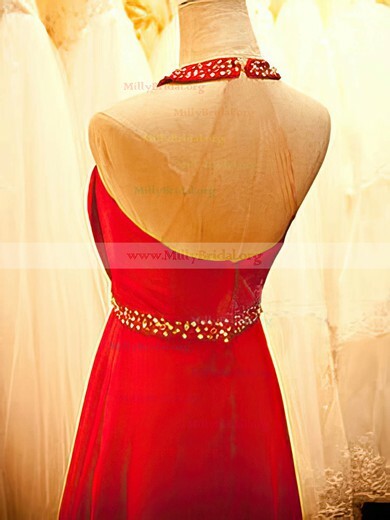 When you wear red quinceanera dresses bought from millybridal.org, you give out your charm as if you are a fire. 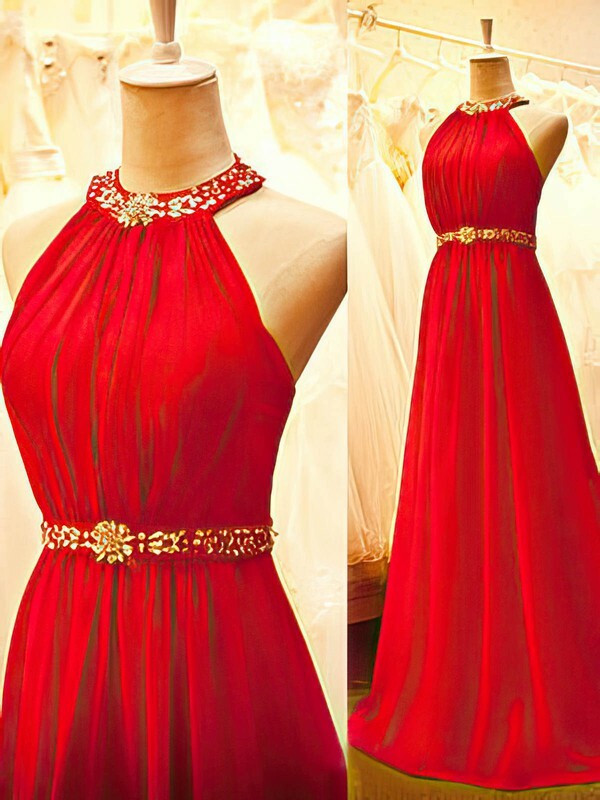 Red 15 dresses match young ladies the best because it can highlight their energy. If you agree with me, take actions right now! millybridal.org, just for you!